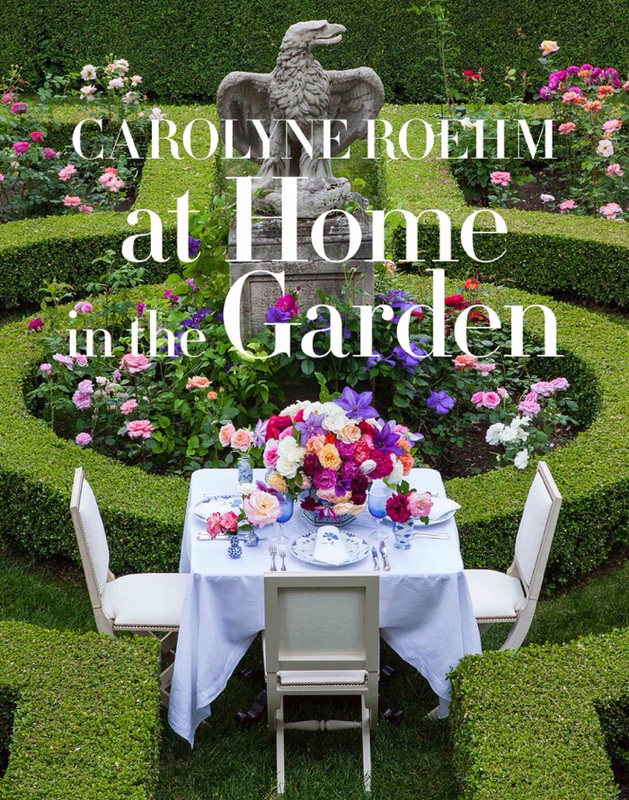 Just in case anyone doing any last minute shopping for me happens to be reading TPP today, I'd like to not so subtly mention that Carolyne Roehm's newest book, At Home in the Garden, is at the top of my wish list. 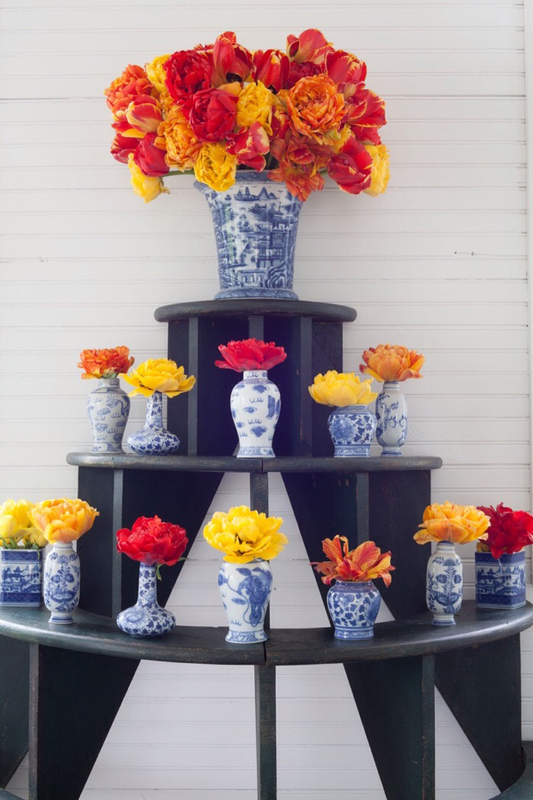 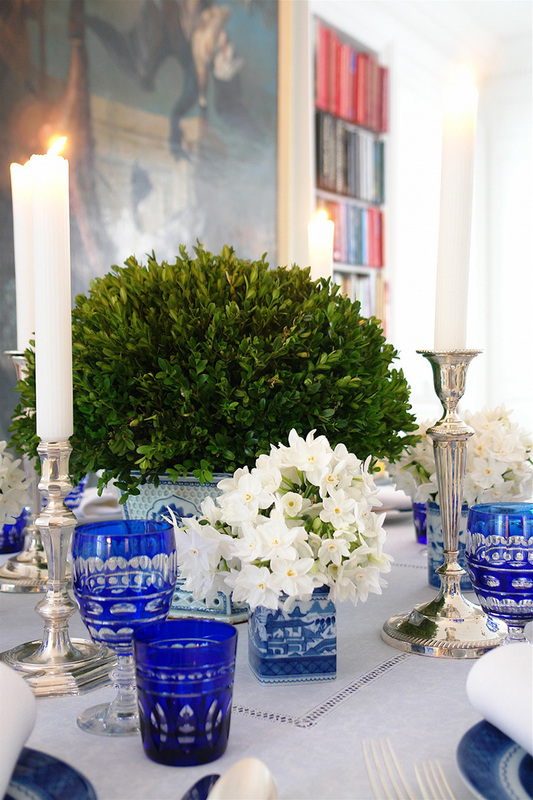 I have A Passion For Blue and White, Flowers, and A Passion For Flowers and pick each up constantly. 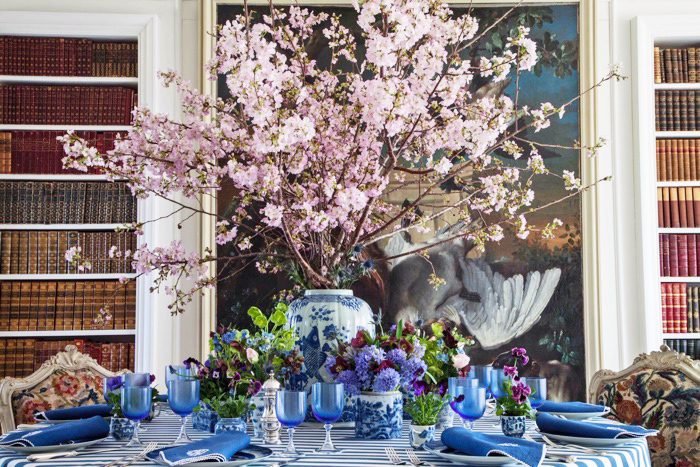 Every image is breathtaking and inspiring no matter how many times I've seen it before. 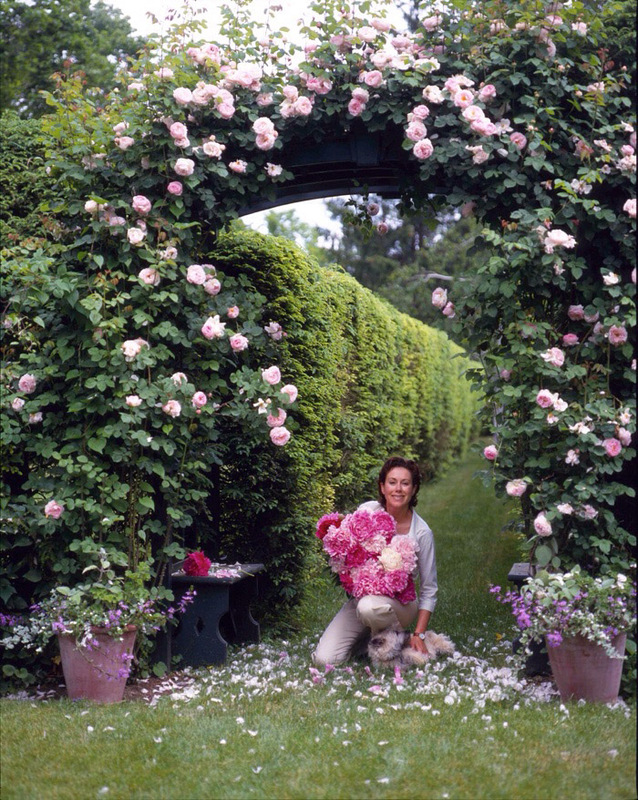 The four images below are from At Home in the Garden in which Carolyne takes readers on a visually spectacular tour of her historic Connecticut residence's gardens. 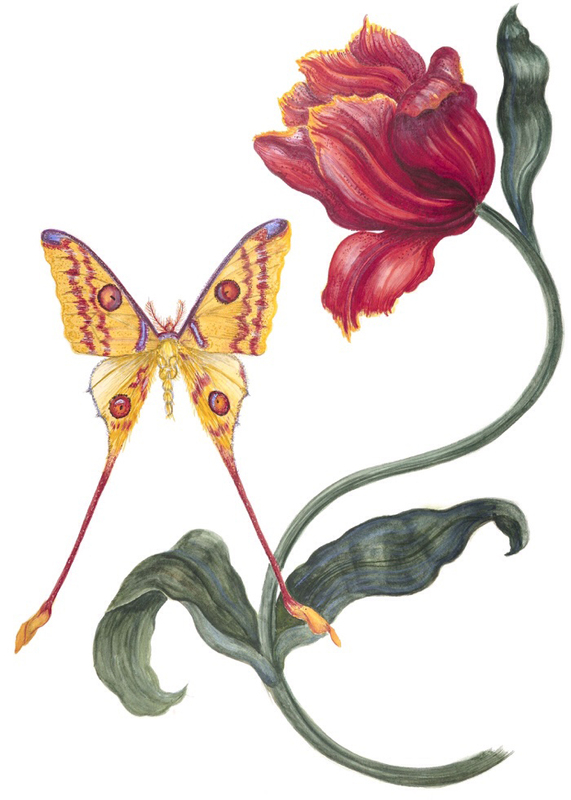 The next two are botanicals from the new book that she painted herself. 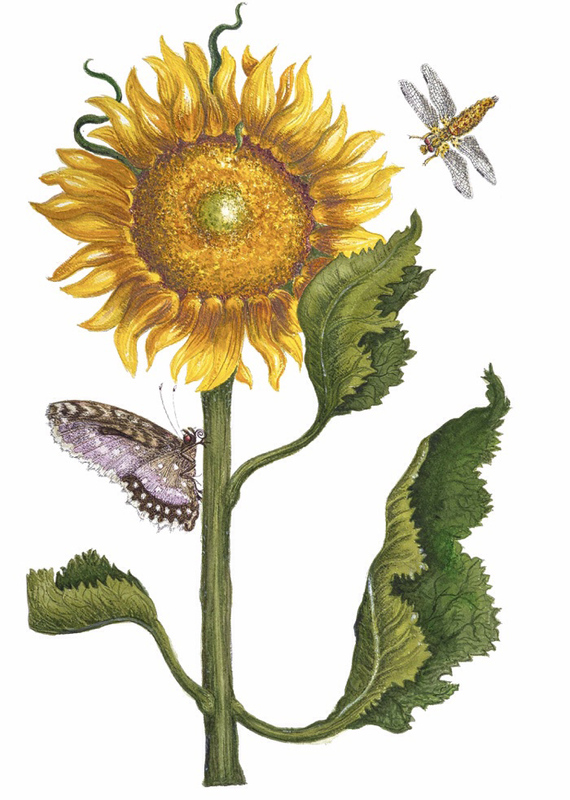 Are you wondering like I am how it's fair for one person to be so talented? 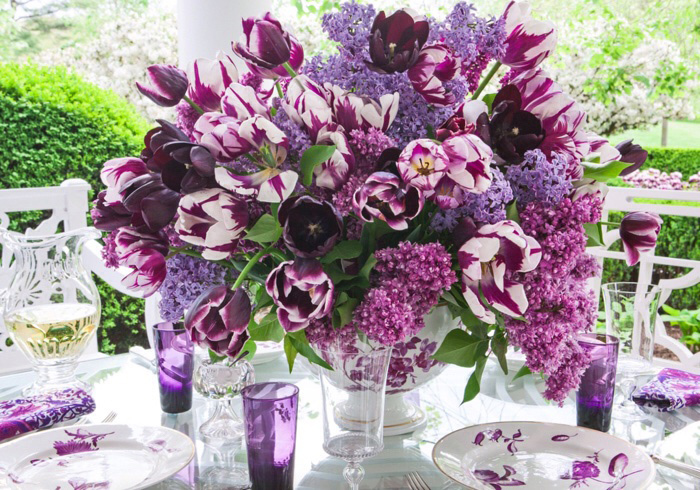 Carolyne has also taken up photography and took all 400 plus photos At Home in the Garden contains. 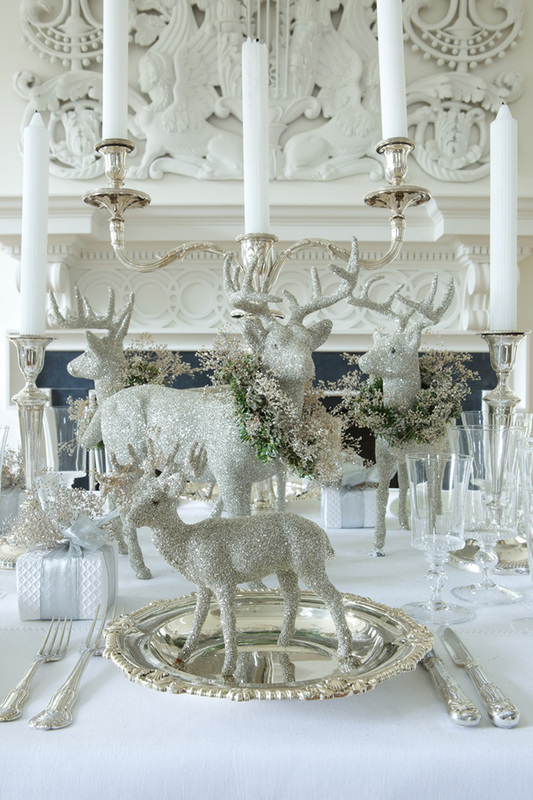 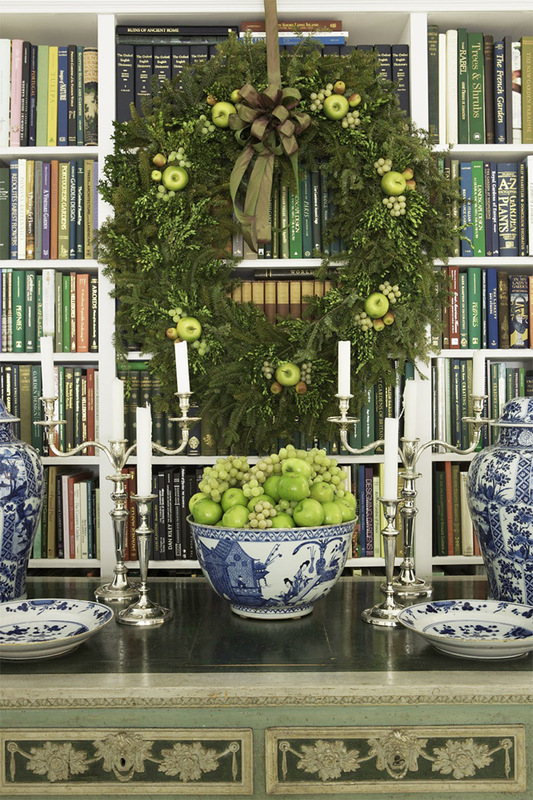 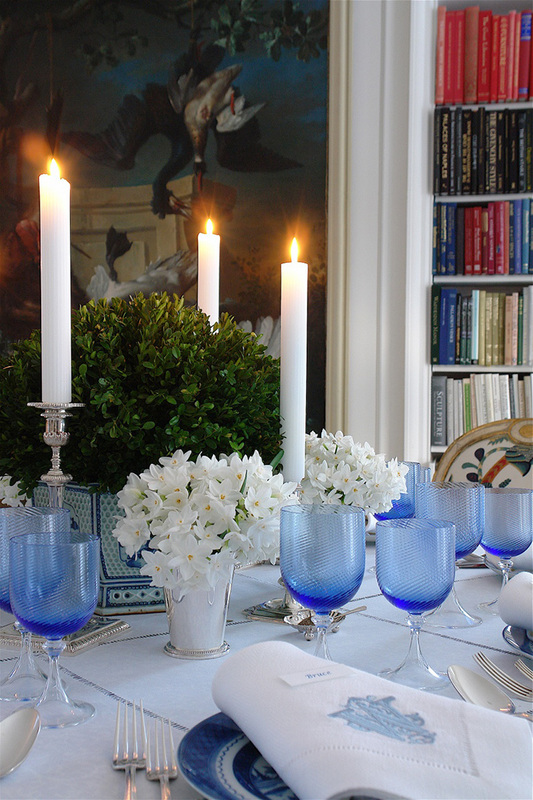 Since it's Christmastime, I have to include some of my favorite Carolyne Roehm holiday images.